Known for impeccable weather, white-sand beaches, and plenty of outdoor activities to get you up and moving, San Diego is a perfect destination for groups looking to get away from the grind of daily life. Get together with your family and friends and head to any of the city’s best breweries, hiking spots, or beaches for an unforgettable trip. On your next group trip to San Diego, let San Diego Charter Bus Company provide you with comfortable group travel accommodations for your journey through America’s Finest City. San Diego Charter Bus Company charters a variety of vehicles, giving us the ability to accommodate a wide variety of groups. Small families and church groups can travel together on a compact minibus while larger groups can enjoy more spacious accommodations with a full-sized motorcoach. Air conditioning is available on all models to help combat the intense Southern California heat. Request additional amenities such as WiFi, power outlets, televisions with DVD players, PA systems, and even on-board restrooms to make your trip as comfortable and enjoyable as possible. We understand that safety is your #1 priority when it comes to traveling with your family. That’s why San Diego Charter Bus Company only works with experienced and professional drivers who have gained sufficient experience in transporting large groups. We also charter only modern, top-of-the-line coaches that are up-to-date on all modern safety standards, ensuring your complete safety on your next San Diego trip. Whether you’re traveling with children, seniors, or a mix of all ages, we’ll make sure no one has to worry about their safety while you travel. Streamline your family reunion travels through San Diego with the help of San Diego Charter Bus Company. 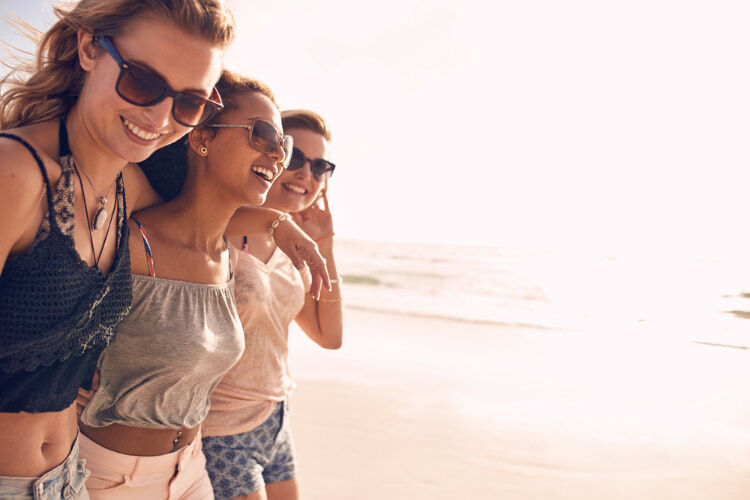 Instead of separating your group into multiple cars and worrying that some members may end up lost, you can book a private bus to keep everyone together as you travel to every stop on your San Diego itinerary. Let a professional driver worry about driving and parking while you sit back, relax, and enjoy your ride. We’ll make sure your family travels safely to popular family-friendly attractions such as the San Diego Zoo, Balboa Park, or the Birch Aquarium. Headed to San Diego with your church group? Rely on us to make sure you travel safely to neighboring churches, retreats, and other group activities. Visit the St. Joseph Cathedral, or head out to the Palomar Christian Conference Center in Palomar Mountain for a relaxing retreat. Put together an itinerary that’s unique to your group, and your driver will ensure that you arrive at each destination safely and on time. San Diego hosts a variety of events throughout the year, all of which provide great opportunities to load your group into a private bus and head into the city for a new experience. Visit town for January’s San Diego Restaurant Week, celebrate the 4th of July with Big Bay Boom (the largest fireworks display in the country), nerd-out at Comic-Con, or experience the Miramar Air Show. Craft your own itinerary with stops at local events as well as other attractions and restaurants in the city. We’ll make sure you travel with ease during your stay in San Diego. Ready to book? San Diego Charter Bus Company is available 24 hours a day at 619-209-7804 to help you find the perfect transportation for your group. Our reservation specialists are always available to provide you with a free, no-obligation charter bus quote for your trip. Contact us today to reserve your San Diego charter bus!